Still so many last minute Christmas preparations left to do! 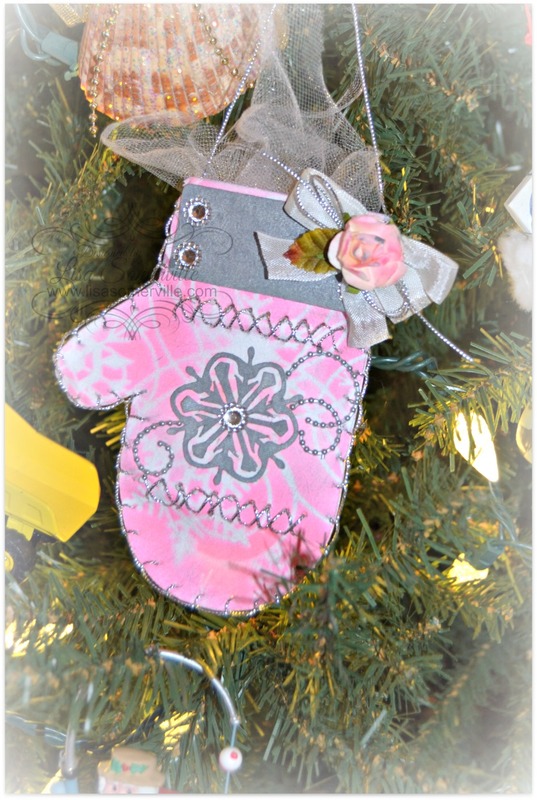 Today, I'm sharing Christmas Mitten Ornament/Gift Card Holder the eBrush. 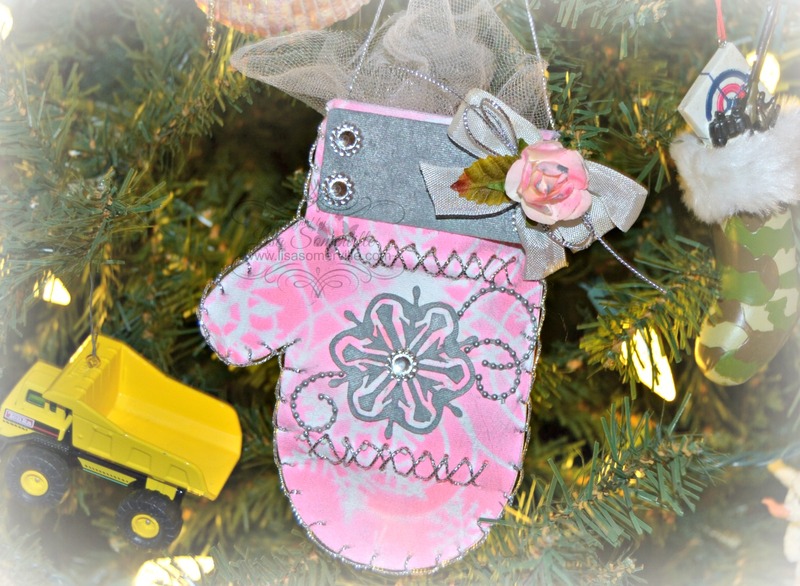 This month, the eBrush Design Team is sponsored by Atlantic Paper and I've used their fabulous Evolon Paper to create my mitten. I love this paper, and it cut wonderfully using the Silhouette. I die cut the Mitten, Cuff and Snowflake from Evolon Paper using the Silhouette and SVG Cuts Santa's Sweets SVG Kit - Mitten Box template. 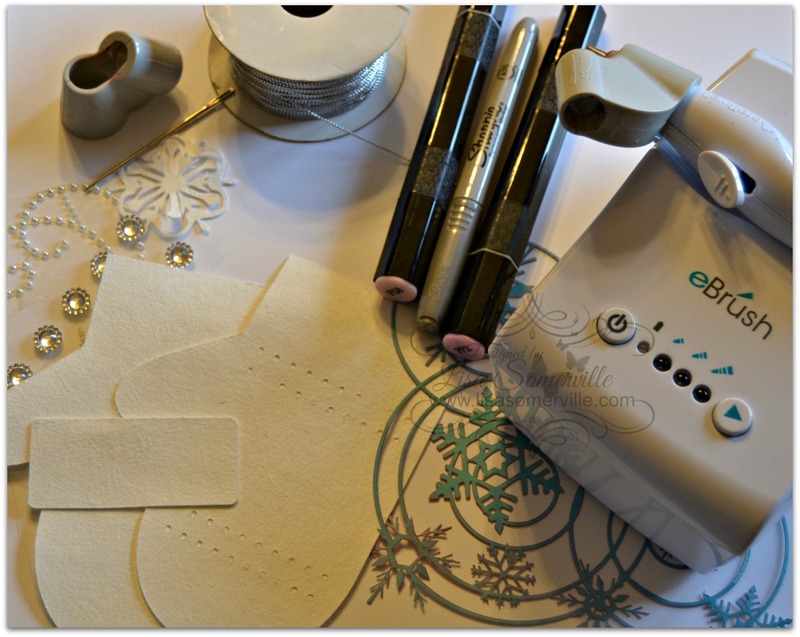 You may wish to add Fusible Webbing to the Evolon Paper when cutting the Cuff and Snowflake, that way you can easily attach them to the mitten using an iron. 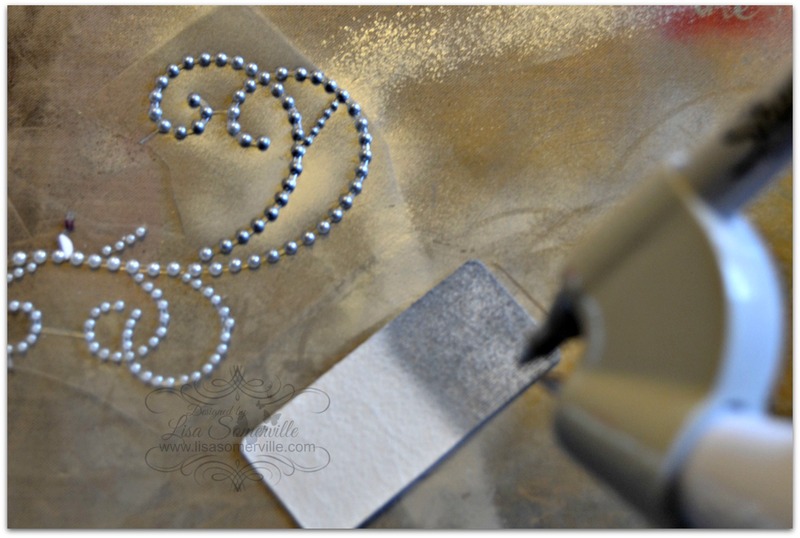 If you don't have webbing on hand, no worries, you can attach the embellishments with Decou-Page. When using the Evolon Paper, be sure to work on a covered surface, as your mediums may bleed through. 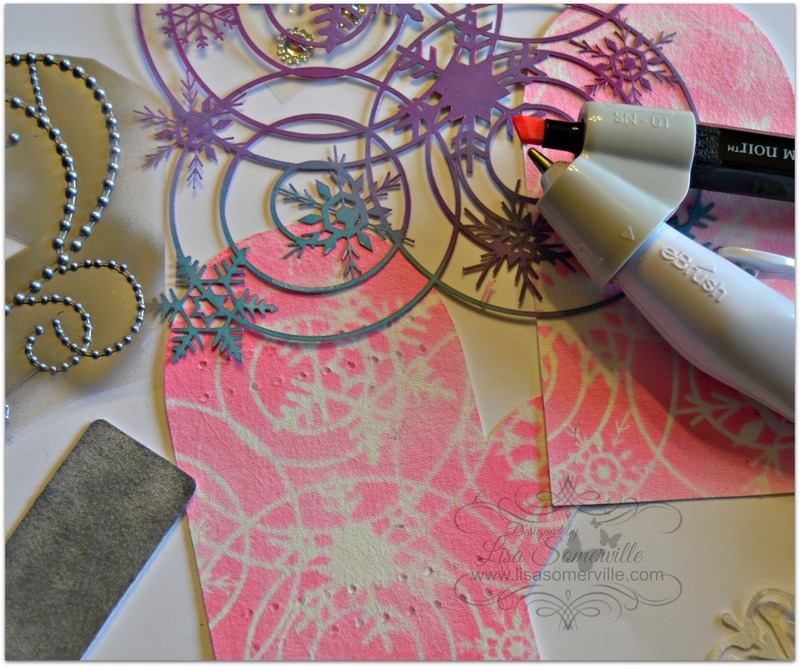 Using the eBrush, Sharpie Adapter and Metallic Silver Sharpie, add color to the cuff and snowflake that was cut from the Evolon Paper and also to the Zva Creative Crystal Gems. 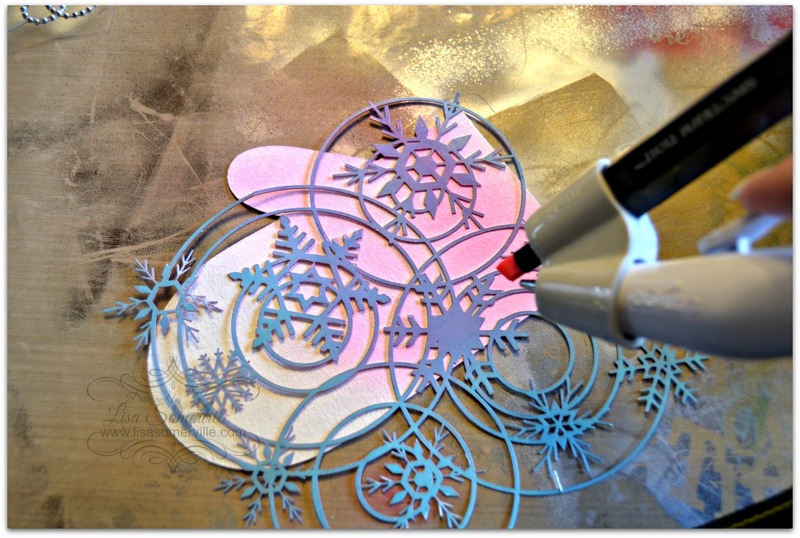 Use the eBrush with the Spectrum Noir Adapter and Spectrum Noir PP2 Marker, spray over the Evolon Paper using the Winter Wonderland Stencil. Move stencil and repeat until paper is covered. Repeat steps on the other die cut mitten. You may want to do both sides of the mitten for a more finished look. Using needle and Silver Cording, add stitches as shown. Add the cuff and snowflake to the mitten as shown. 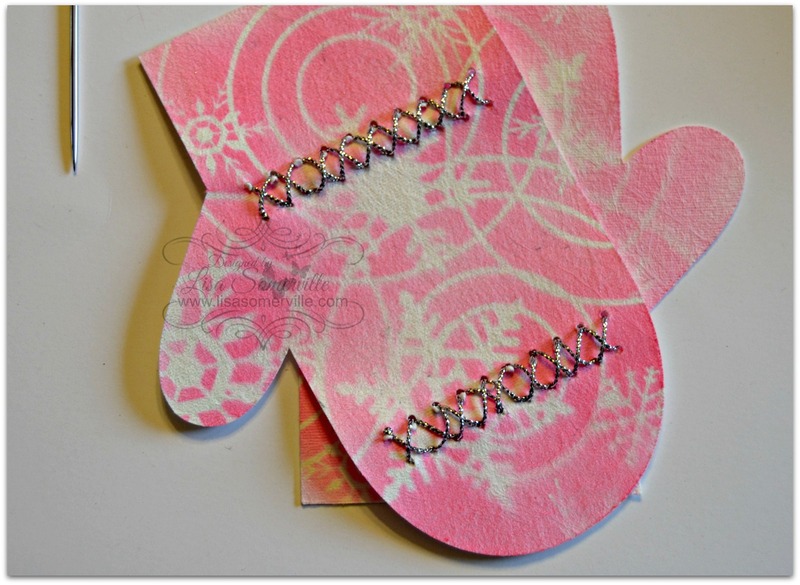 You can use Decou-Page to adhere these cut pieces. OR as I mentioned above, before die cutting the pieces, add fusible webbing to the Evolon Paper, then iron the cuff and snowflake to ensure that they will not fall off. Blanket stitch the edges using Silver Cording to adhere the two mittens together and embellish as desired. To embellish my mitten, I added a few more Zva Creative Gems, Seam Binding and a Mini Rose that I adding color to using the eBrush. very pretty, that stencil is gorgeous! Hope that you all have a wonderful Christmas!